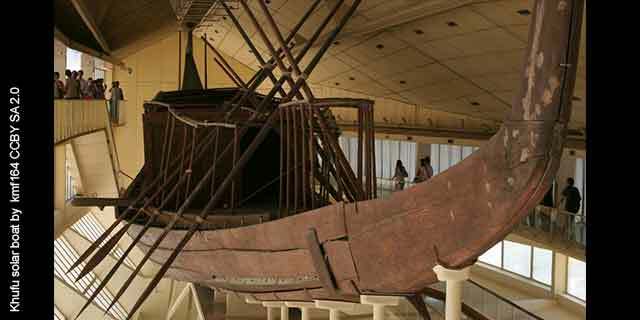 What is Khufu most famous for? The ancient Egyptian Pharaoh Khufu is famous for having built the Great Pyramid of Giza. But did you know there are all sorts of interesting facts about Khufu and his monument? Read on to find out more with these 13 fascinating pieces of triva. 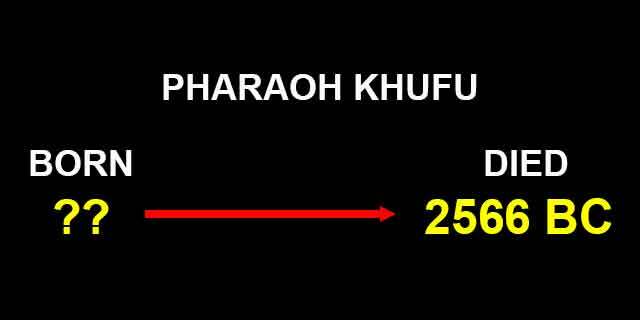 Pharaoh Khufu's full name was Khnum Khufu. Yet over the years he's been called by many names. The Greeks called him Cheops. 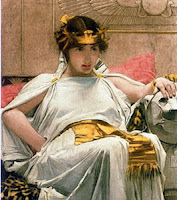 The ancient historian, Manetho, called him Suphis. He's also referred to as Sofe and Chnoubis. Khufu built the Great Pyramid. Located in Egypt, it is one of the Seven Wonders of the World. 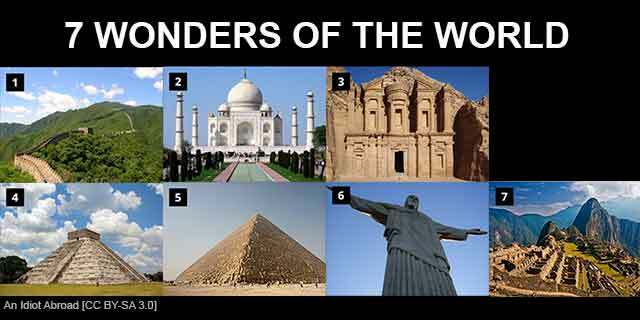 Think about it--there are only seven in total, and Khufu's building made that list! The Great Pyramid has been around for 4,500 years. That's an accomplishment few humans can ever hope to beat. 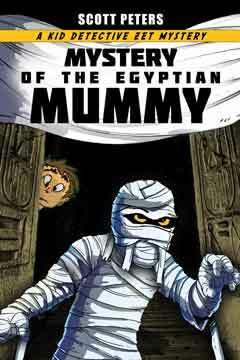 Where is Khufu's mummy? It has never been found. No one knows what happened to it! Was it originally placed in the sarcophagus above? Did ancient looters steal it? Or was it buried elsewhere? Did Khufu build the pyramid as a decoy to throw people off the scent of his real burial place? Or was the pyramid built for some other reason? A spiritual reason that was never documented? It's a great mystery and researchers continue to search for answers. 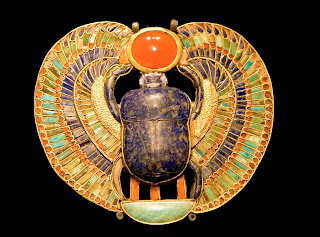 Khufu was raised by Pharaoh Sneferu and Queen Hetepheres. 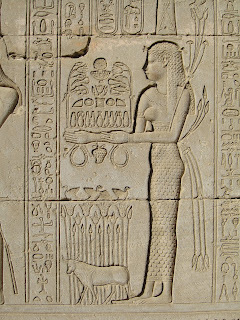 The queen was his biological mother, but Sneferu may have adopted him in a second marriage situation. Khufu's father founded Egypt's 4th Dynasty, which makes him quite famous. 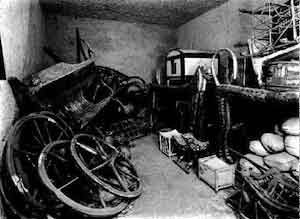 Khufu's mother was buried with many exotic grave goods that still remain today. That chair of hers, pictured above, still looks almost new! 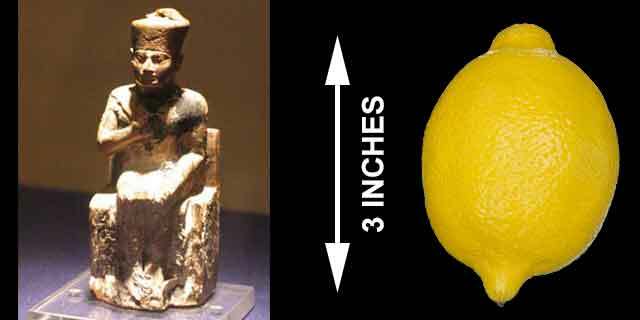 Fact #5: WHEN WAS KHUFU BORN? No one knows when Khufu was born. That's strange, isn't it? Here is a man who built a huge monument, and yet left no record of his birthdate. 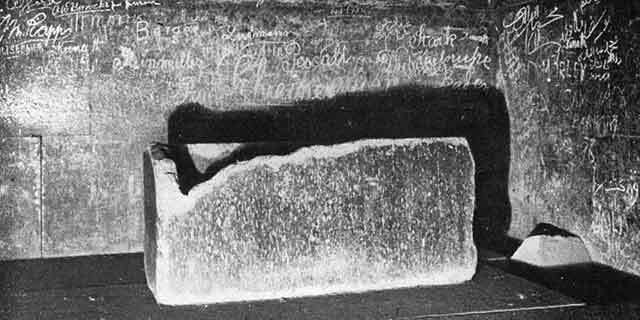 In fact, personal facts about Pharaoh Khufu are pretty scarce in general, which is too bad. It would be great to know more about him and his life. One thing we do know is when he died: 2566 BC. Historians believe he died of natural causes, so no great drama there. 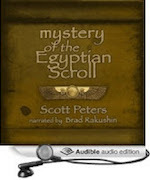 Here's a second mystery about Pharaoh Khufu (aka King Cheops etc). We have no idea how long his reign lasted! Current historians lean toward 23 years. The ancient historian Herodotus claimed he ruled for 50 years. Another ancient historian, Manetho, said he ruled for 63 years, but that's probably unlikely. 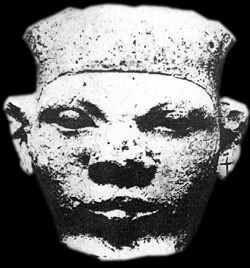 Pharaoh Khufu fathered at least 9 boys and 5 girls. 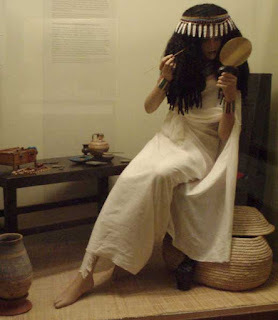 Khufu's daughters were: Nefertiabet, Hetepheres II (named after his mother), Meresankh II, Meritites II, Khamerernebty I. A side note: he hired one of his nephews, Hemiunu, to direct the construction of his famous pyramid. 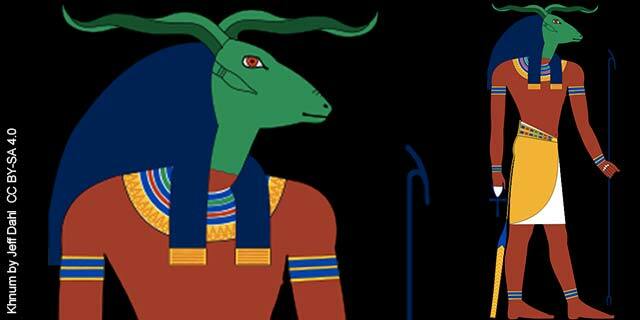 Khnum, pictured above with his green head and horns, was an ancient Egyptian earth god. 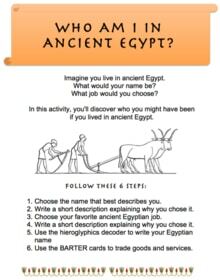 He controlled the Nile river, a waterway that played an important role in farming, travel, and commerce. The green color represents life and growing things. The god was also a creator of children, whom he fashioned out of clay (earth) and delivered to mothers. 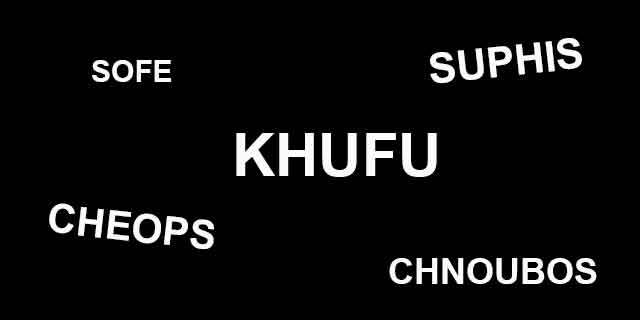 Pharaoh Khufu's full name was Knuhm-khufu, which means "Khnum protect me". 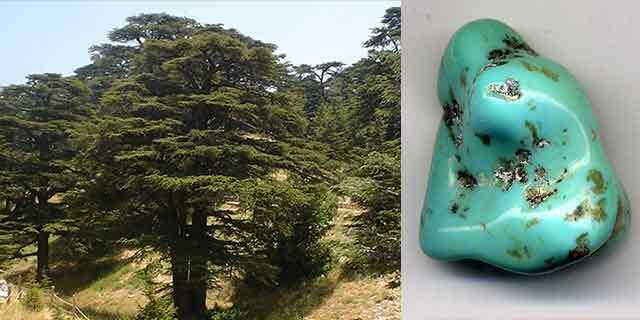 Khufu sent explorers into Sinai and Byblos to search for resources that were valuable back then: turquoise (for jewelry and inlays), copper from mines, (for metal working) and Lebanese cedar. Very few trees grew in ancient Egypt. That was hard, because you need wood to make furniture, doors, and boats. So they were always looking to import it. Only one complete statue of Pharaoh Khufu remains. It's called the Khufu Statuette. It's made of ivory, and was found by famed archaeologist Flinders Petrie in 1903. The statue was found headless. Realizing the importance of what he'd found, Petrie and his team spent three weeks searching for it. Can you guess how big the statuette is? Three inches tall. You got that right. It's rather funny, in some sense, isn't it? Khufu made a huge pyramid, yet the only remaining image of him is this tiny, seated figure wearing the red crown of lower Egypt. Khufu's mummy was never found. This impressive boat was sealed inside a pit at the base of the pyramid complex. It's called a solar ship. The funerary ship is the oldest ship in existence, and was so well built that it's been called "a masterpiece of woodcraft". If placed in the water today, you could actually ride in it. No one knows the purpose of this boat, but it's believed to be a ritual vessel used to ferry the deceased pharaoh across the heavens to his final destination, along with the help of the Egyptian sun god, Ra. The boat is 143 feet (44m) long and 19.5 feet (6m) wide. Pharaoh Khufu has a reputation for being a bit of a villain. Whether or not this is true, we can't say for sure. Where did he earn this unflattering status? From an ancient "novel" called the Westcar Papyrus. British adventurer Henry Westcar found this odd book in 1924. 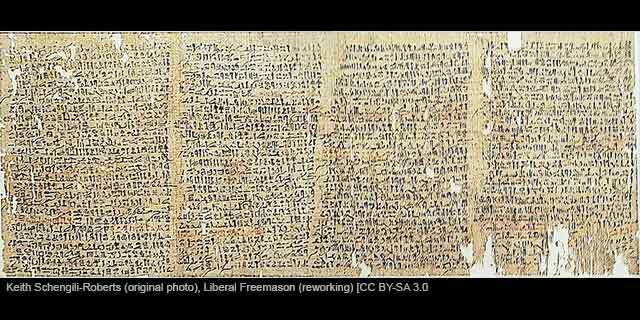 It is a very ancient story written on papyrus that is incredibly well-preserved. The fantastical tale is laid out in five parts. In it, spells are cast, miracles occur, strange figures come to life, they punish wrong-doers, a crocodile hunts down a townsman, and lake waters are parted at a pharaoh’s command to help a woman retrieve a magic fish amulet. One part features Khufu, and it's not exactly flattering. Khufu decapitates a prisoner because he wants to test the magic powers of a sorcerer named Dedi. But not everyone agrees that it was an evil act. Some argue that the beheading was an act of mercy. 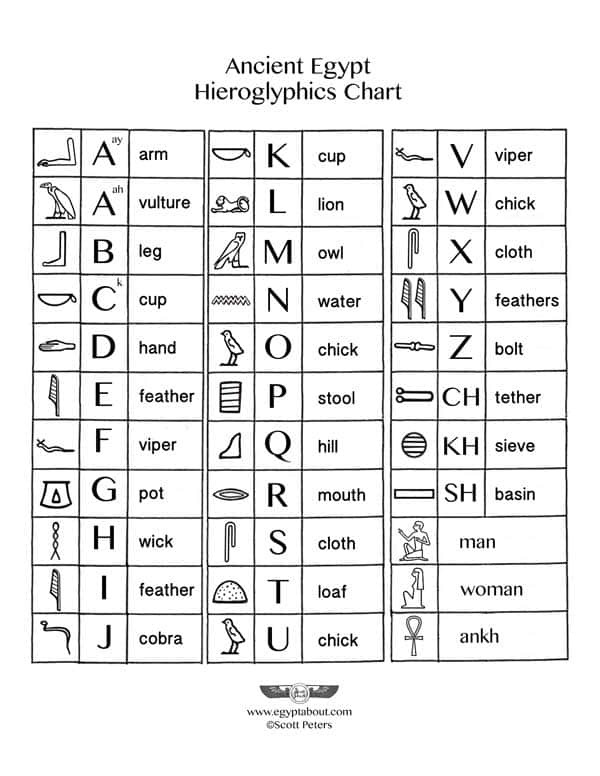 If you're feeling adventurous, look up the Westcar Papyrus online, have a read through, and decide for yourself. You know you're famous when you're featured in a video game. Pharaoh Khufu may have lived thousands of years ago, but he's still got it. 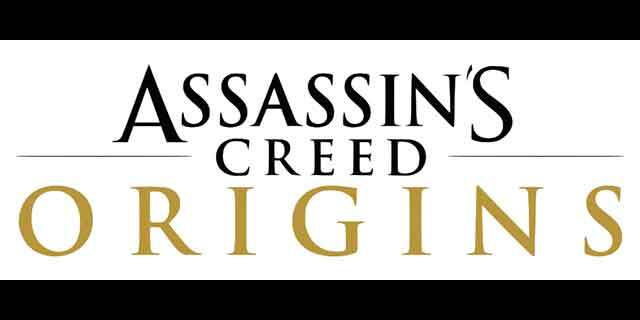 Just check out Assassin's Creed Origins! First, follow the corridor (don't go through the crack). When you reach the room, locate the hatch and go through it. You end up in the first treasure chamber. Smash the wall into 2 pieces and a passage will open. Pass into the next chamber. There, you will find the Ancient Tablet. To exit, go through the hole on the opposite side, behind the tablet. You'll see a passage. Climb out and follow the path onward. So there you have it! 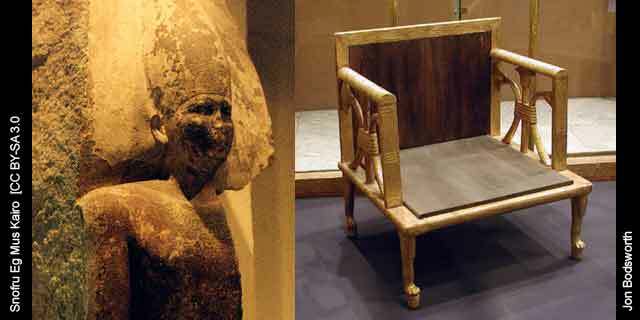 18 amazing, fascinating facts about Pharaoh Khufu, also known as King Cheops among other names. I had fun putting this together, and I hope you had as much fun reading it. I hope you enjoyed this post about Pharaoh Khufu, builder of the Great Pyramid.